University is all about making new friends and finding your passions and interests. So why not join one, or many, of the over 100 student clubs, organizations, academic and Greek societies we have on campus. There is something for everyone, but we are always interested to hear your new ideas and help you create new clubs for your brilliant ideas! We want to make sure that every student at the University of Windsor has an equal voice and that’s why there is a student body to represent all groups of students. The University of Windsor Students’ Alliance represents full time undergraduate students. 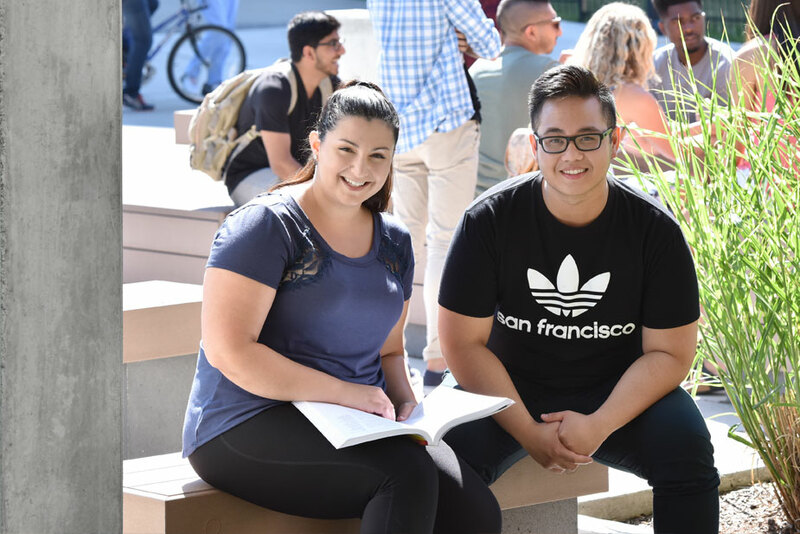 For the part-time undergraduates there is the Organization of Part-time Undergraduate Students, and the Graduate Students Society for all student enrolled in graduate programs.